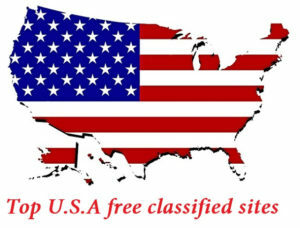 I will post your Banner and ads on Top Rated Classified websites with 10 Times USA cities. I can post as much as you want and everyday as ongoing task if you like. I am an ad posting expert. 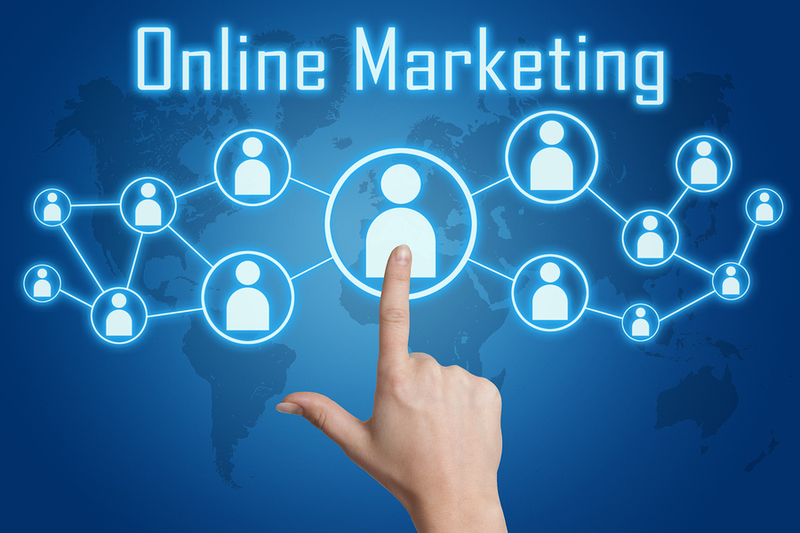 Advertising is a great way to promote your website, blog, business, product etc. I am doing ad posting work since last 6+ years. I am willing to do 10 posts for you only for $2. 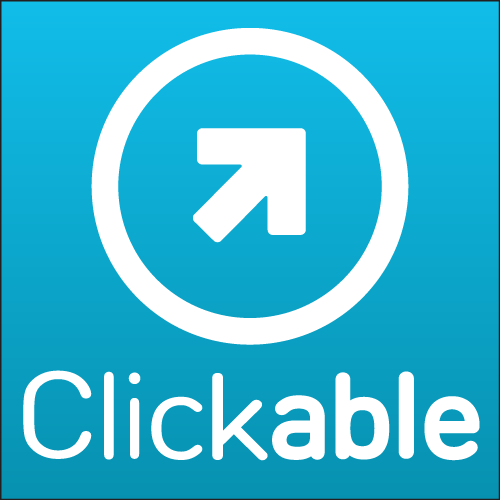 Will post your ad in Major USA Cities with Top Rated Classified sites is ranked 5 out of 5. Based on 38 user reviews.